Apex Tree Experts is happy to work with our clients for their pruning needs. 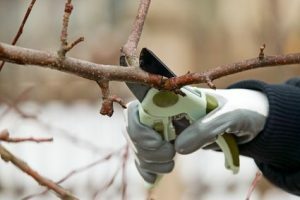 Pruning is the selective removal or clipping of parts of a plant or tree, such as branches, buds, or roots. Call Apex Tree Experts at (253) 227-9775 if you have pruning questions concerning your yard. 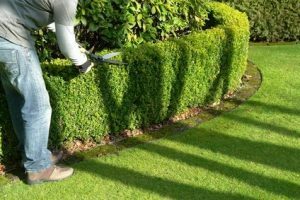 Hedges are usually maintained by hedge trimming, rather than by pruning. Hedges are used to form boarders (like along paths) as well as wind and sound breaks. They are also effective natural fences that not only preserve privacy, but also the beauty of our South Puget Sound lawns and landscapes. You can find out more information about pruning and trimming by calling and asking how we can help you by calling Apex Tree Experts at (253) 227-9775. Tree problem? Send us a picture! ©2019 Apex Tree Experts- Do not copy. All rights reserved.